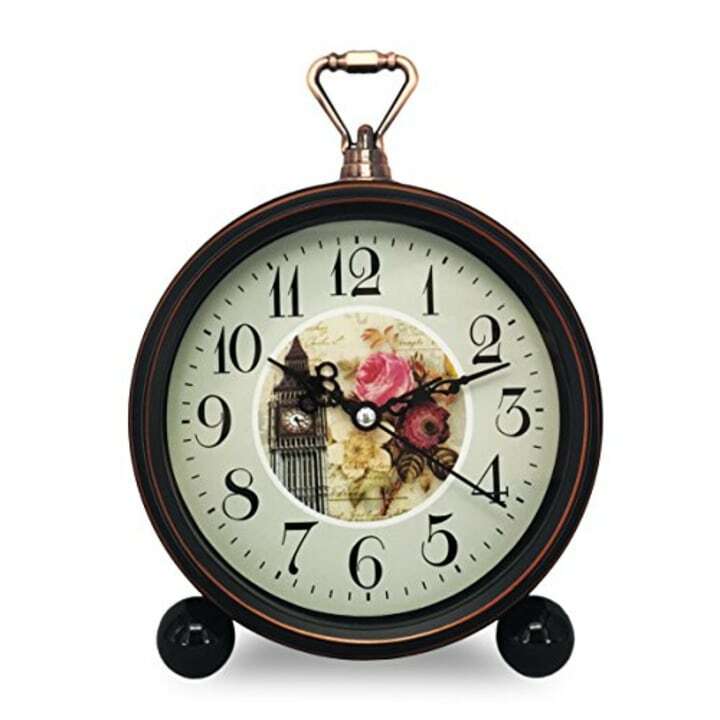 We found gifts fit for anyone who never really finishes decorating a room. 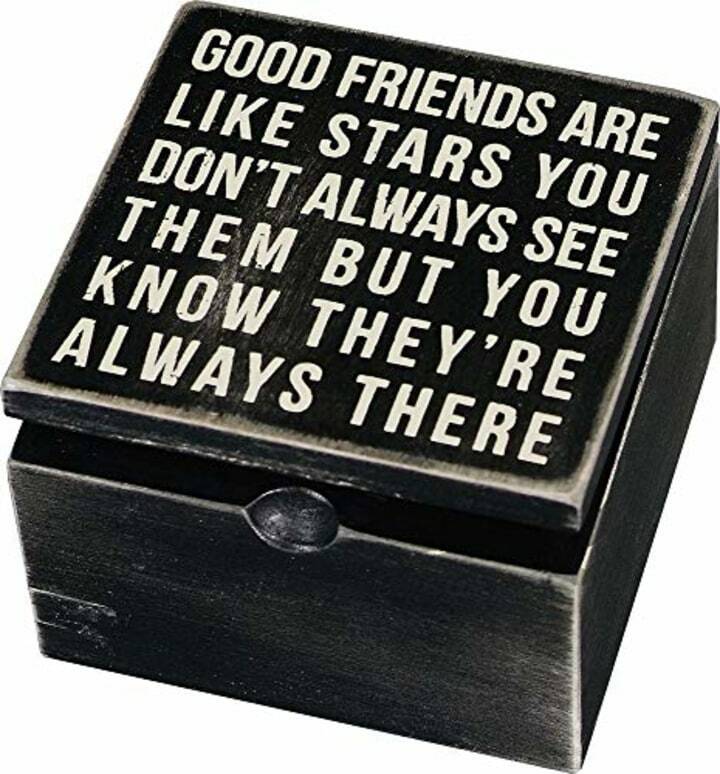 Any country home decor lover will enjoy this cute gift! It's a mason jar sconce filled with LED fairy lights and faux hydrangea flowers. 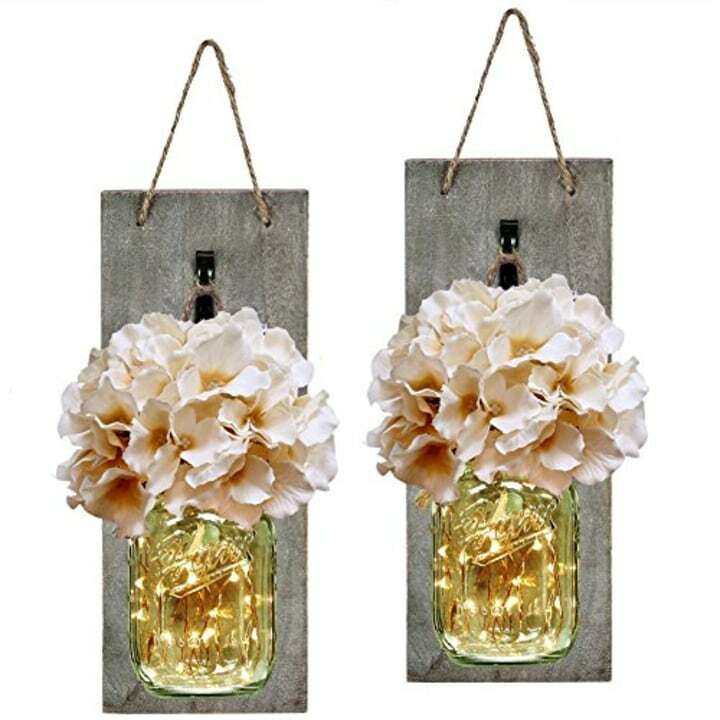 It comes as a set of two with each jar hung on a rustic wood holder that can be mounted inside or outside. This sign says it all! 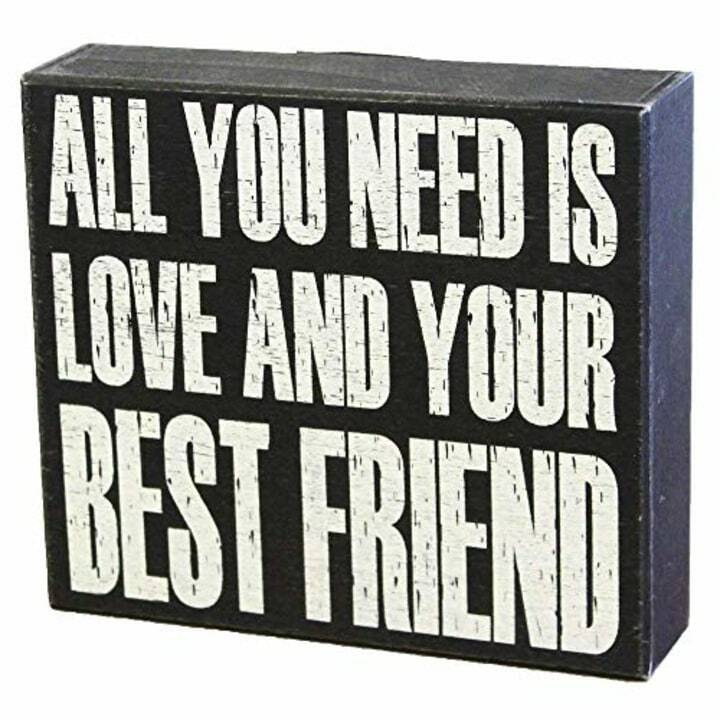 Any friend would love to receive this special message to display in their own home. 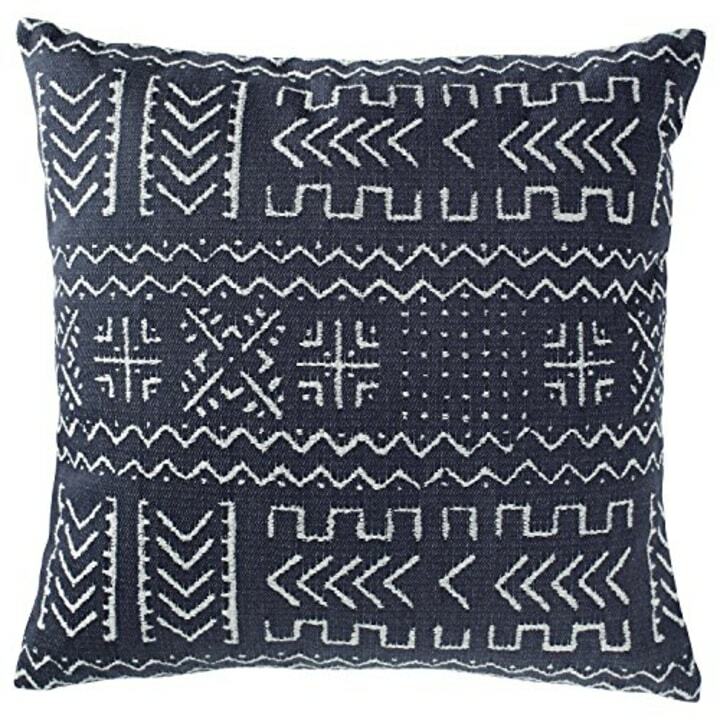 One of the best-selling throw pillows on Amazon, this fun accessory comes in navy, onyx, gray or spice — a burnt orange. 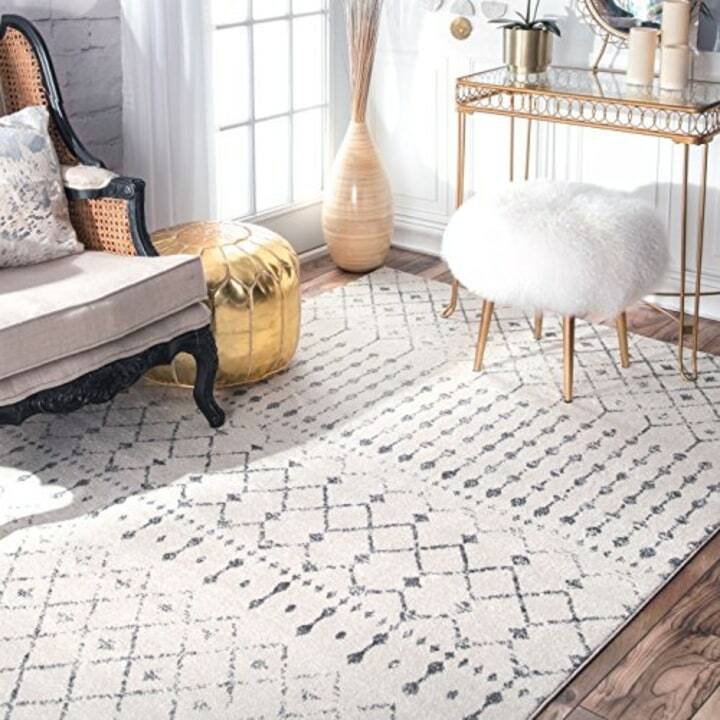 With a mud cloth-inspired design, it adds flair to any room, and at 17 inches by 17 inches, it's not too big or too small. 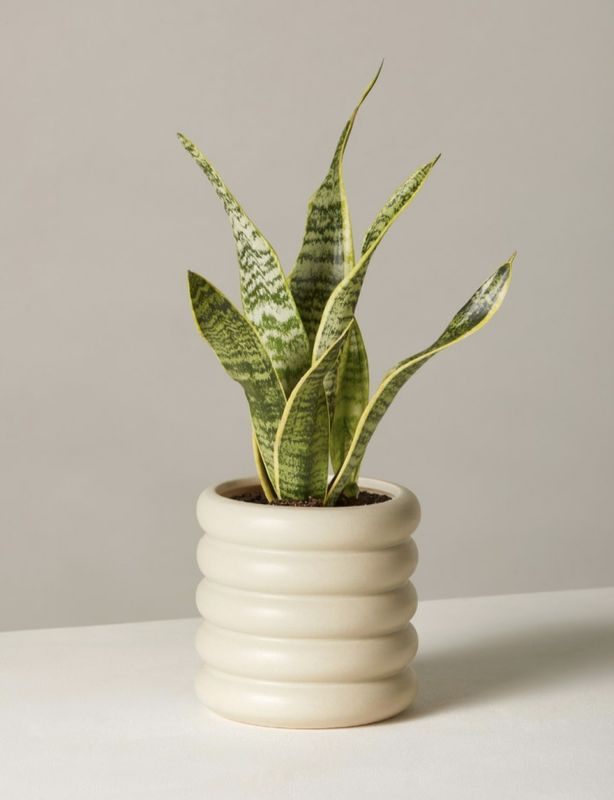 Forget succulents: Snake plants are the indestructible plant of any decor-loving brown thumb's dreams. 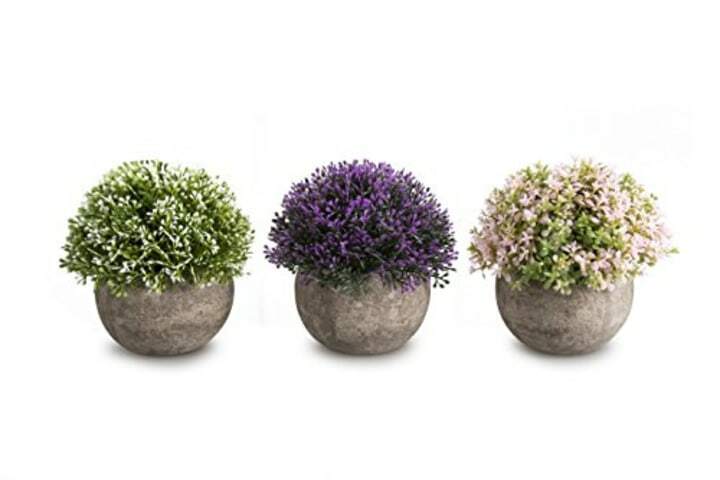 Delivered in a cute, sleek pot with lava rocks for drainage and nutrient-rich soil, this plant comes ready to be placed in any corner that needs a little greenery. It doesn't even need much light. 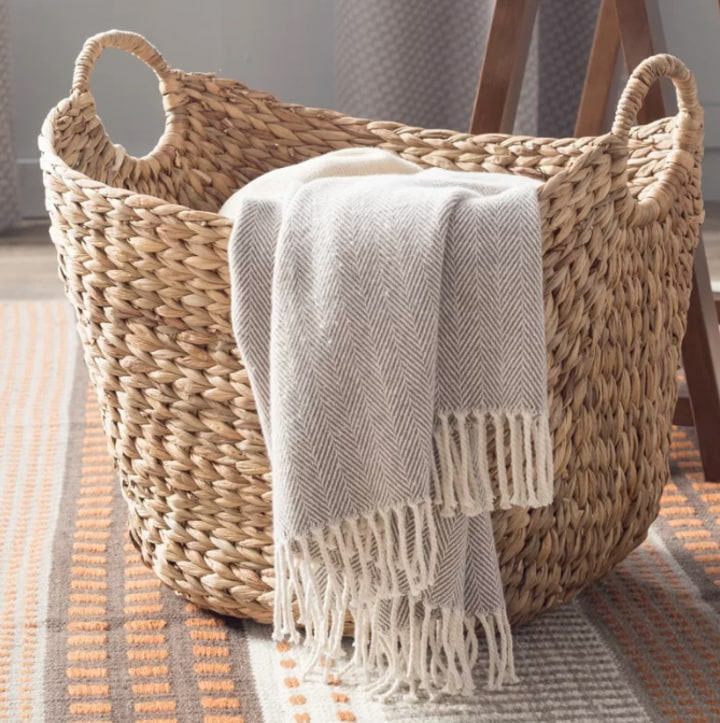 If you're shopping for the homebody who considers throw blankets a necessity, this wicker basket will be a welcome addition to any space. 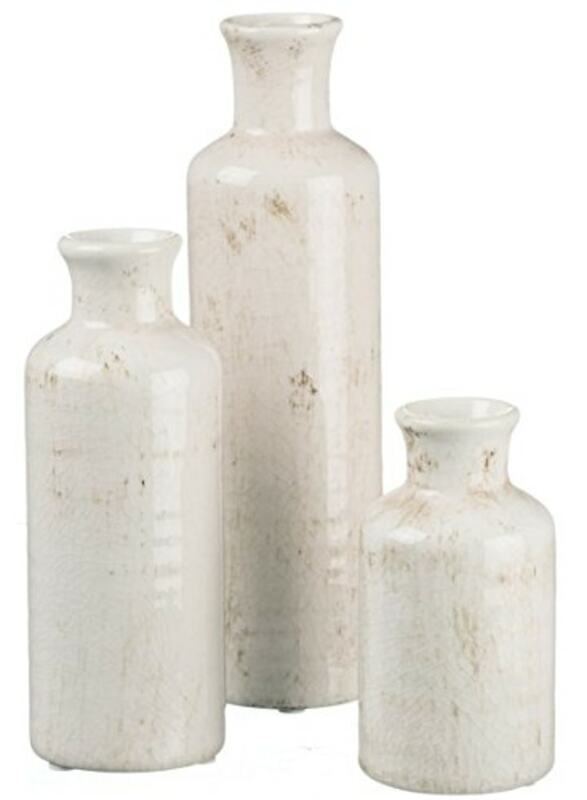 It's great for storing a collection of throws or any other number of unruly items that seem to magically make it to the living room. If the gift recipient is a bit of a techie, they might like this lamp. 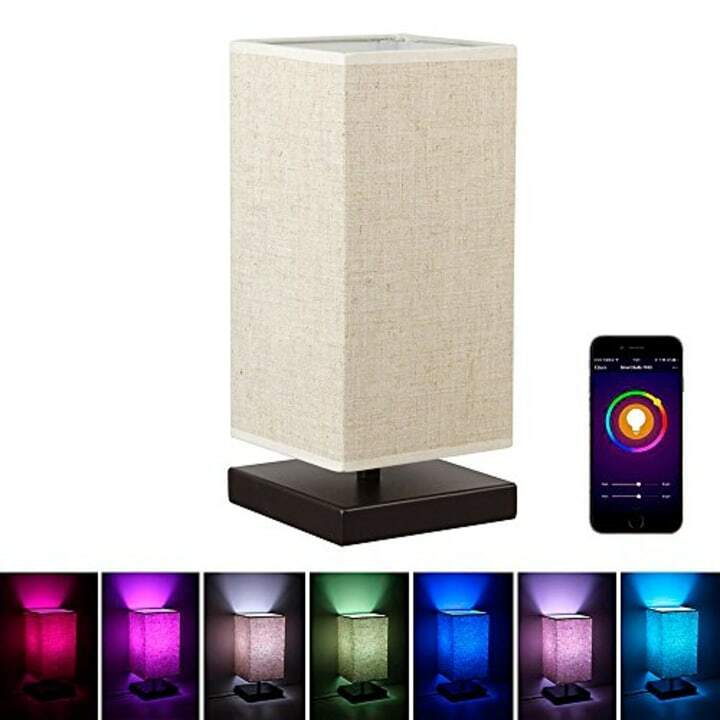 Not only does it work with Amazon Alexa, but users can control the light using their smartphone and set timers for it to go on and off. 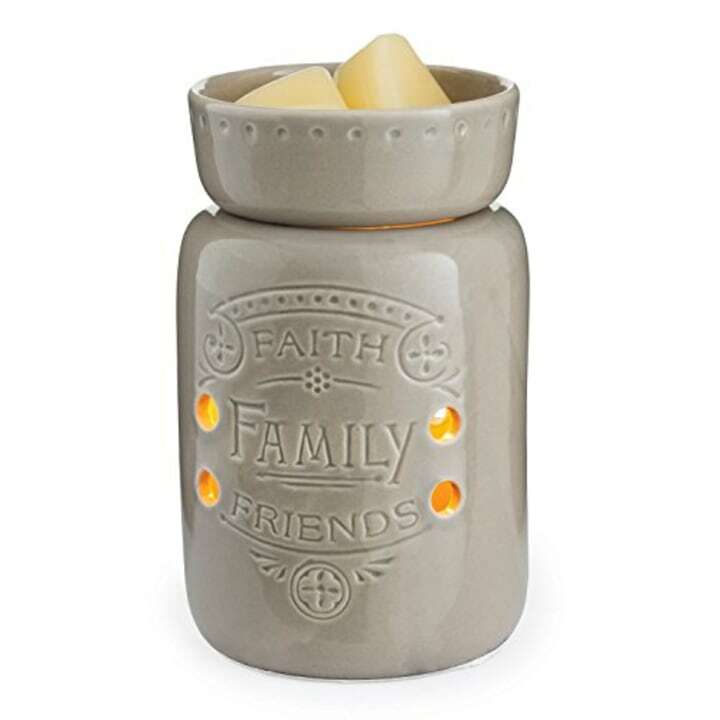 It's a great gift for anyone who likes throwing themed parties ... or needs some light to wake up on these dark winter mornings. This corner shelf is great for holding your giftee's favorite knick-knacks. 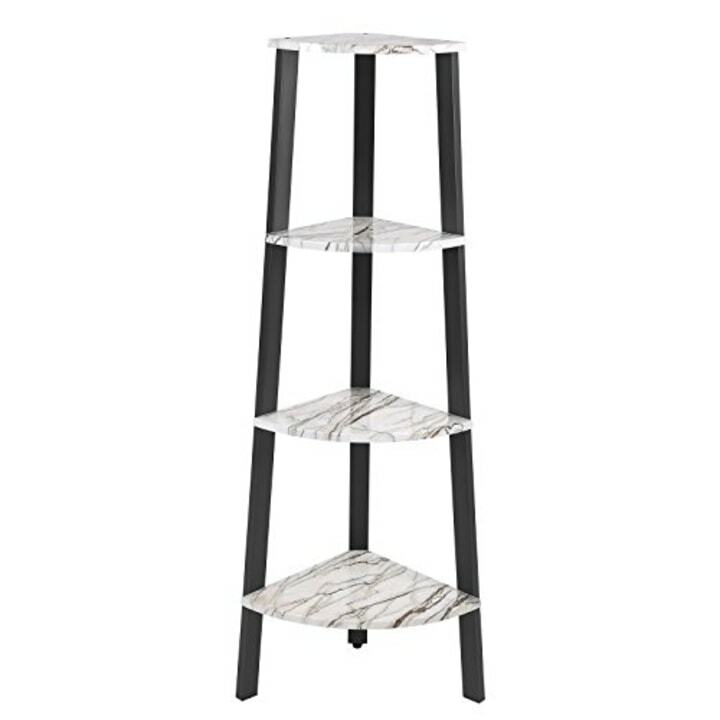 The ladder-style display stands about 49 inches tall and comes with a metal frame and faux marble detailing for its four shelves. This fabric bulletin board is the perfect gift for anyone who likes to change up their space often. 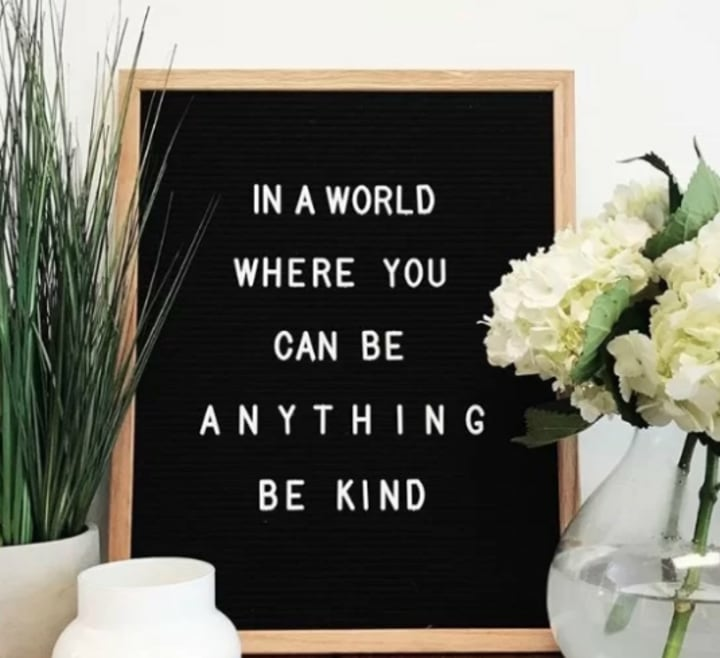 Instead of redecorating the whole room, simply swap out the letters for a new message to give the room a completely different vibe! 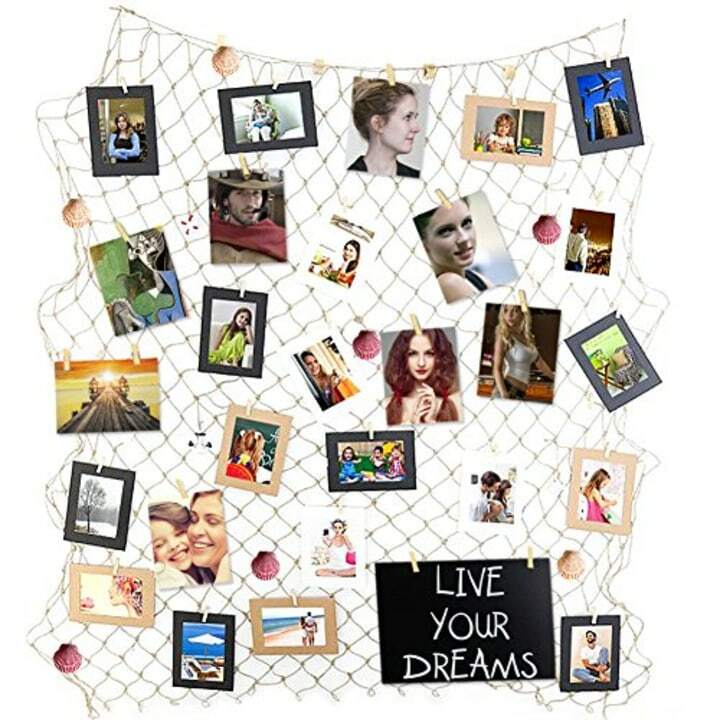 It's hard to go wrong with a picture frame as a gift, especially if it contains a photo of you and your gift recipient! 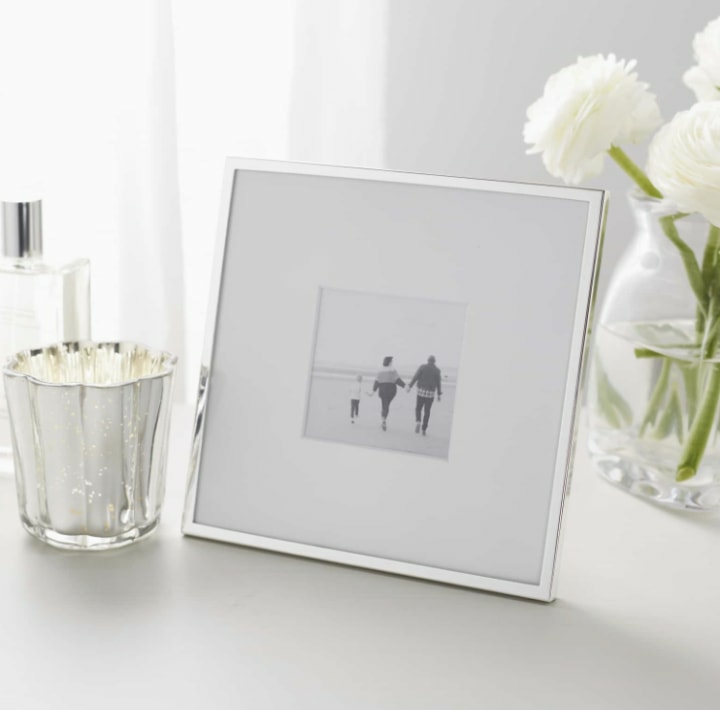 This silver-plated frame is designed to hold a square photo in a white matting, and it's the kind of special piece they'll display with pride for years. If you want a black-out shade, you might as well get a good-looking one! 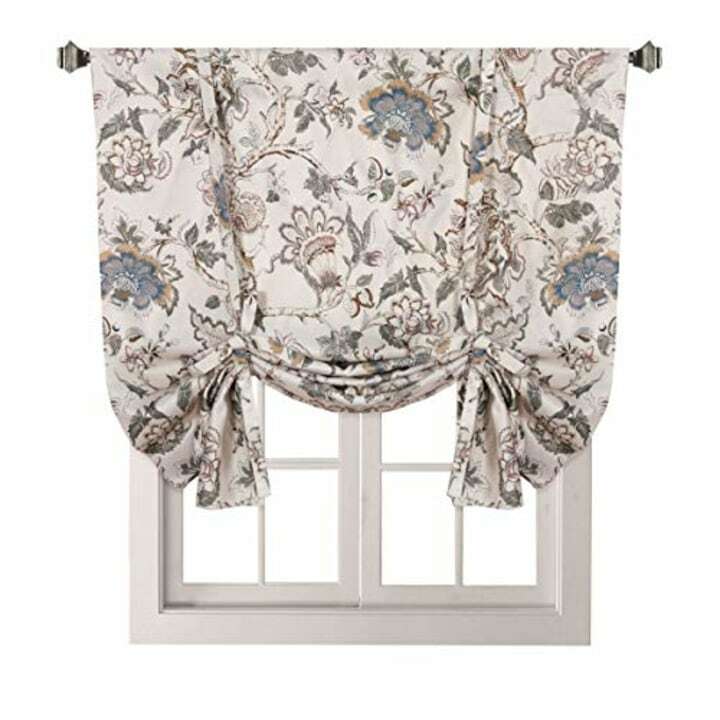 This insulated shade comes with a pretty pattern and it can be hung in three different ways: as a valance, standard curtain or tie-up shade. It's made with triple-weave, blackout fabric that blocks 90 percent of sunlight, according to the brand. 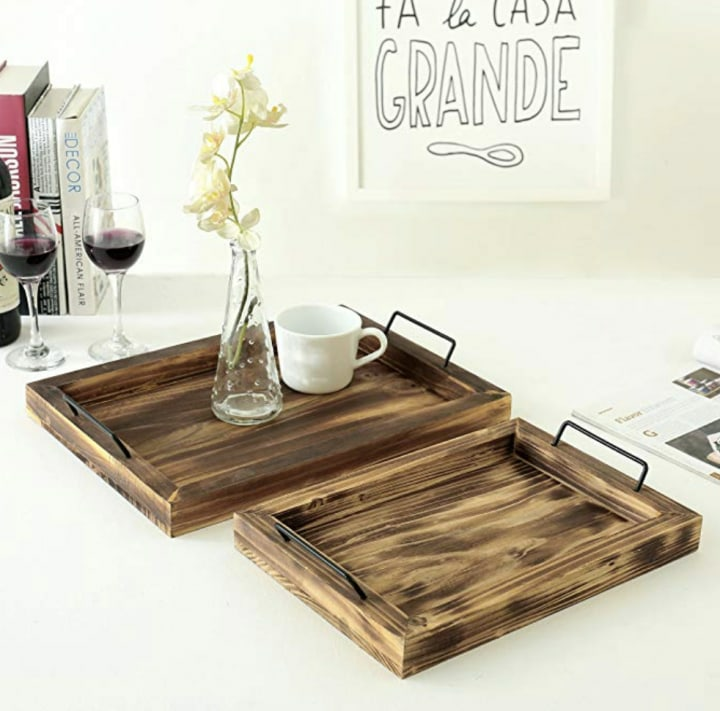 These elegant serving trays are made from torched wood and make a lovely gift for the friend who loves to host at their home. 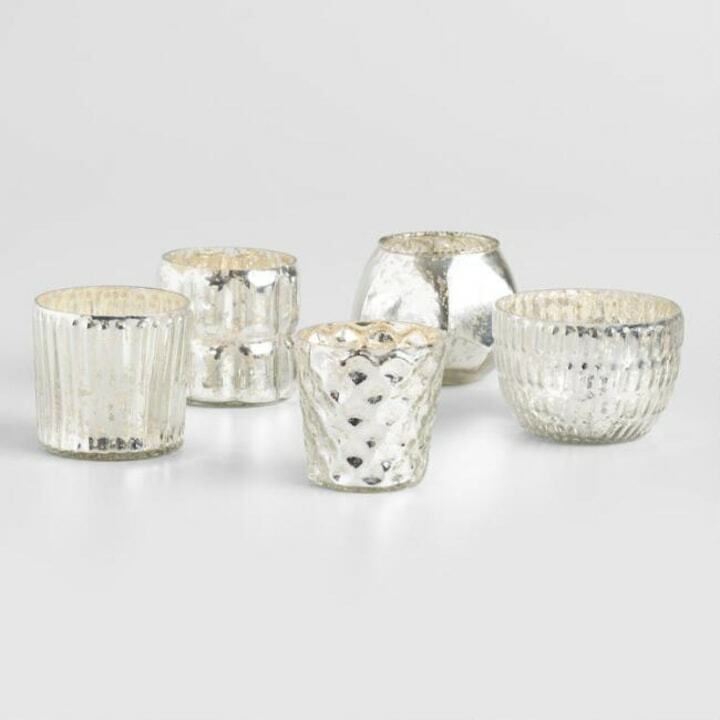 The set comes with two nested serving trays that can be used to display food and drinks or simply as a decorative accent. 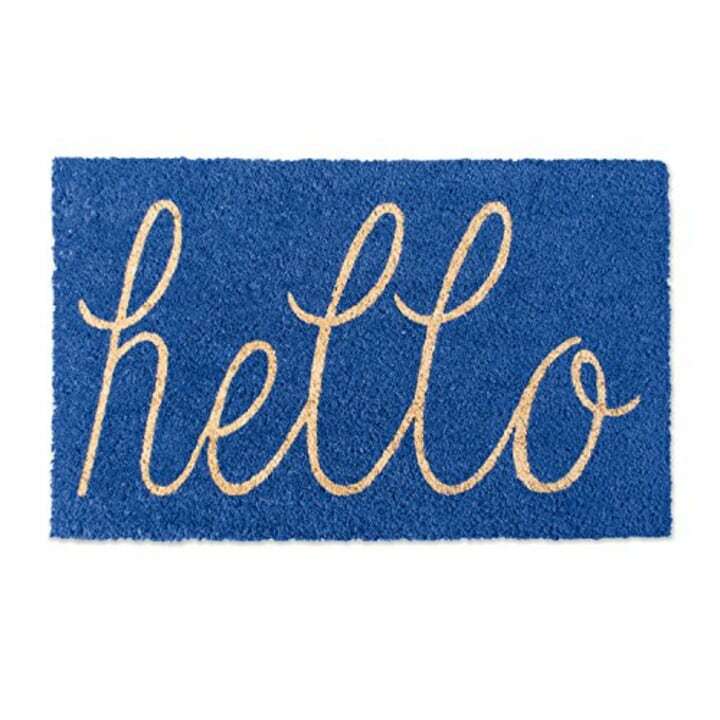 No home decor gift list would be complete without an item hand-picked by Chip and Joanna Gaines! 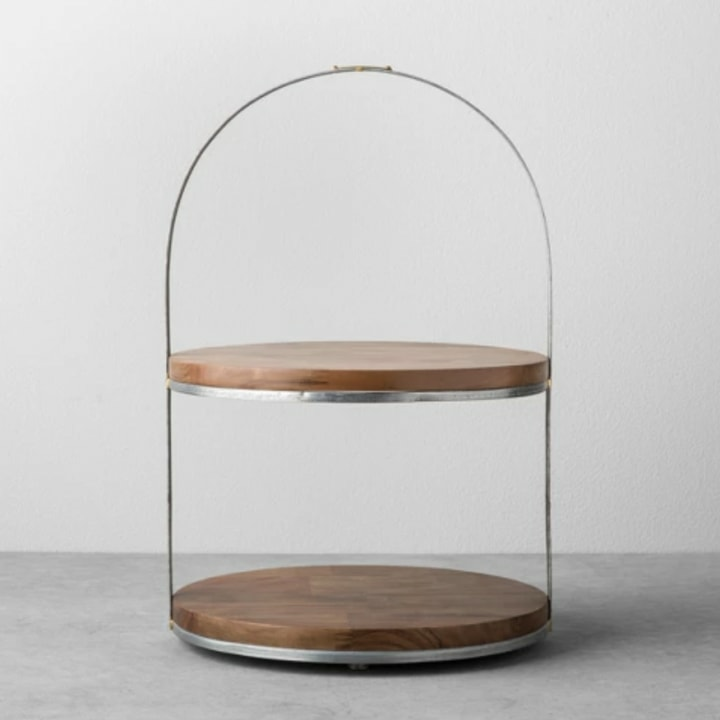 This cake stand has plenty of old-fashioned charm. Pair it with a tasty treat for an extra sweet gift. 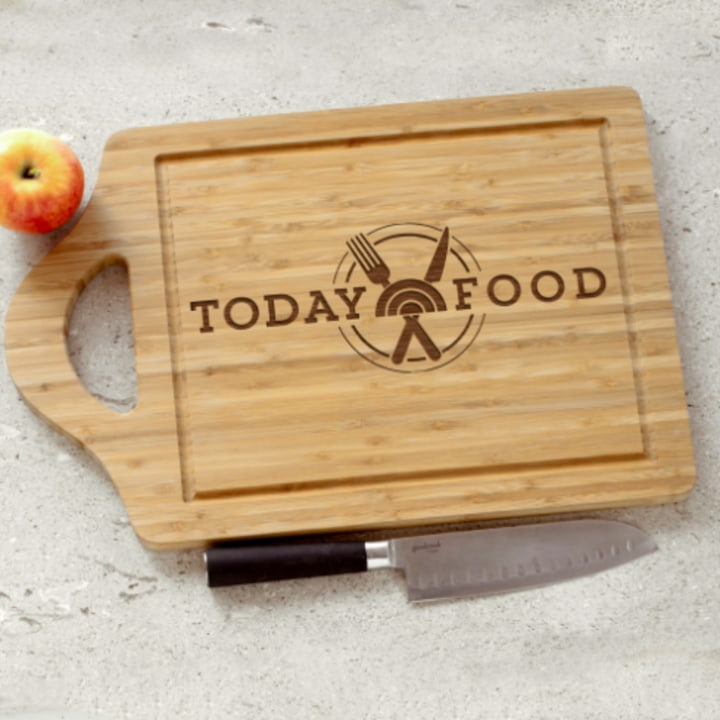 This large wooden cutting board by TODAY Food is not only practical for the actual cooking process, it's beautiful as a food display board. Pile some cheeses onto it, stack some prosciutto, and you're ready for the housewarming of your dreams.